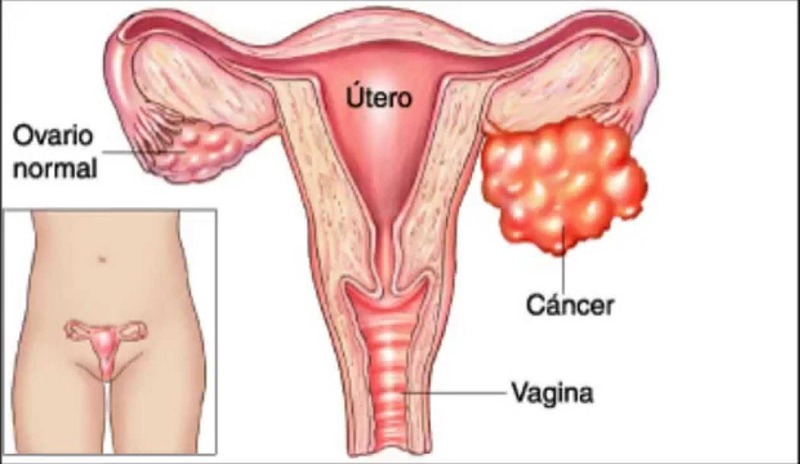 Ovarian tumors are abnormal growths that grow on or in the ovaries. Tumors may be either benign or malignant, and they may be cysts filled with fluids, a growth of tissues or a multiplication of abnormal cells. Some conditions, like polycystic ovarian syndrome, make certain women more prone to developing ovarian tumors. More than 22,000 women in the U.S. who have ovarian tumors are diagnosed with malignancy. Diagnosis occurs during a pelvic examination or ultrasound. Treatment of ovarian tumors depends on their size, composure and the types of symptoms they produce. If the diagnosis is ovarian cancer, treatment may include laparoscopic removal of the tumors, removal of the ovaries, radiation and chemotherapy.